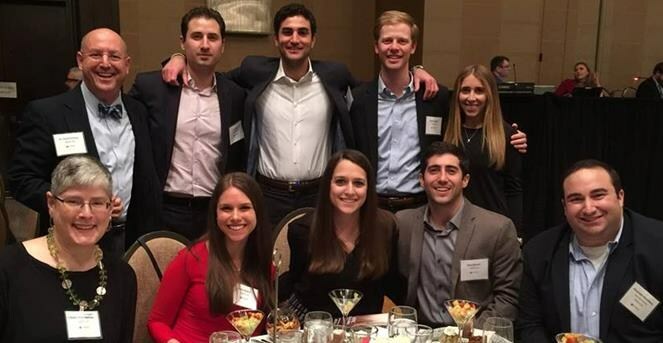 As a graduate of Yavneh Academy, you are a member of an incredible community composed of inquisitive, generous, driven, creative and successful individuals. 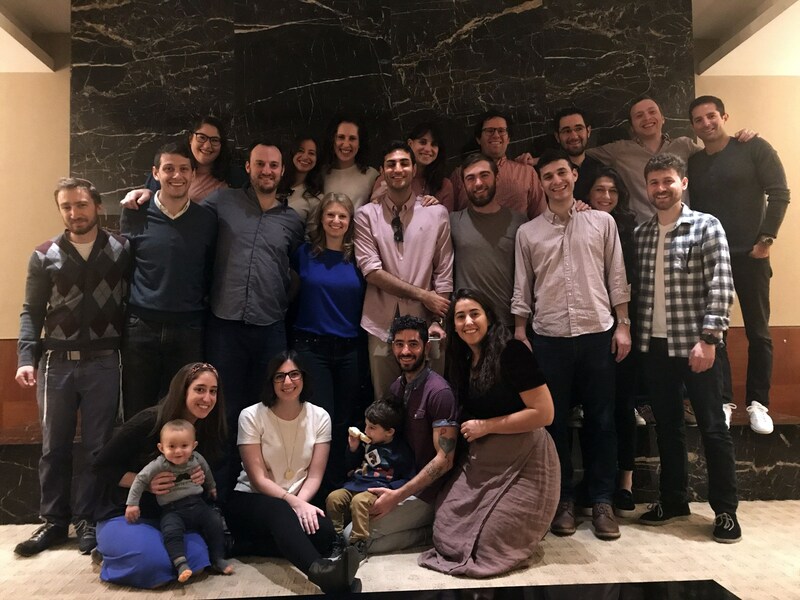 Yavneh alumni continue to distinguish themselves around the world as extraordinary professionals and leaders in their communities. Your experiences at Yavneh prepared you to lead a successful life with integrity and purpose, and Yavneh will always be a place to call home. 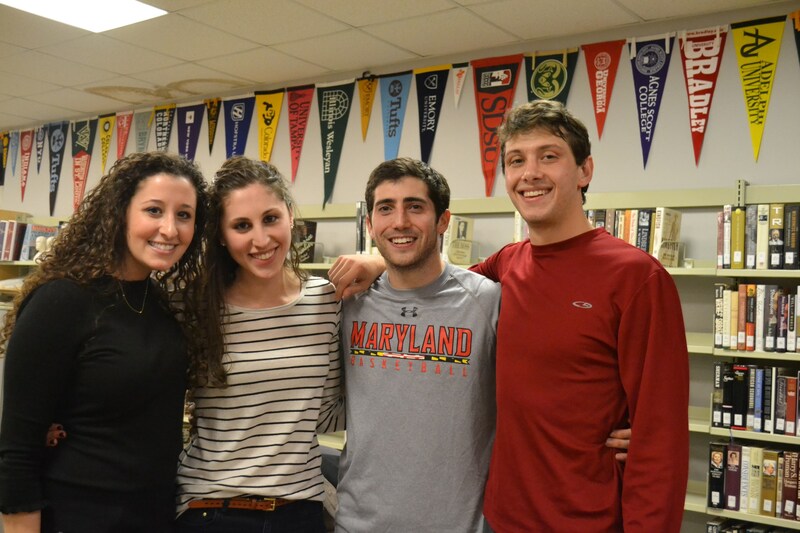 The Yavneh Alumni Association is here to connect graduates with their alma mater and one another. 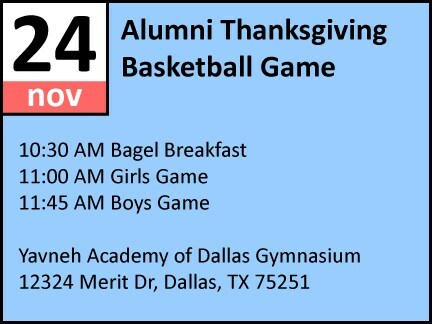 Please contact alumni@yavnehdallas.org to update your contact information and reconnect with Yavneh Academy. To read the latest Alumni Newsletter click here. Interested in making a donation to Yavneh? Click here to make a gift online. Your support at any level is greatly appreciated.